RightOnTrack offers the combination of GPS technology with asset management software and satellite communications to provide complete solutions for all your fleet management and vehicle tracking requirements. RightOnTrack enables companies the advantage and competitive edge to improve profitability by increasing revenues, streamlining administrative processes, reducing unplanned downtime and operational costs with top of the line services that include vehicle tracking and fleet management. Understanding the key elements and characteristics of your assets, and then having a system that can be tailor-made to these specific needs are valuable capabilities your business need to have in monitoring how your assets work for you. Part of the successes of business depends on constant, consistent and reliable fleet management and tracking. RightOnTrack’s asset tracking and fleet management solutions feature GPS tracking devices and wireless modern technology that satisfy and meet any asset tracking requirements. The competitive advantage of RightOnTrack lies in its team members – all team members are highly experienced in servicing the vehicle tracking solution. This eliminates time and cost to train new human resource, as the existing team members are very familiar with day to day operations, with experiences of at least two to five years in the similar field. Relating back to our competitive advantage, our team members are mostly comprised of front liners and support service personnel. This gives us direct access to users that are in consistent liaison with our team. 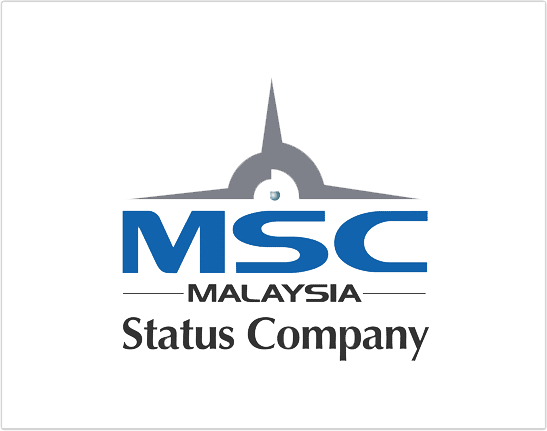 Our unique corners of market are logistics, haulage, freight forwarders, express bus companies that used to be our customers in previous companies. If you can measure your assets, we can track and monitor them for you. We welcome the opportunity to discuss how RightOnTrack can add value to your business. RightOnTrack is proudly to be a 100% Malaysian owned. 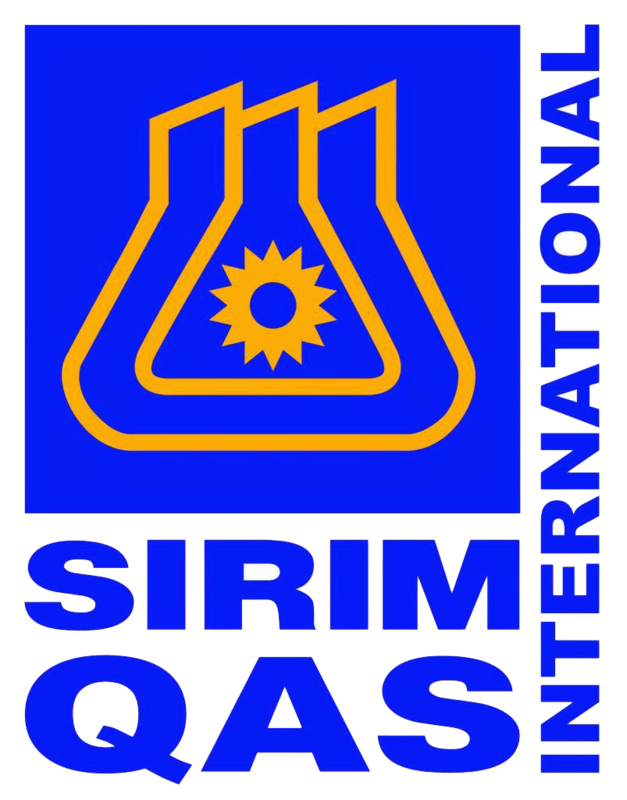 Our Products are SIRIM Certified, which means they have through a strict inspections for Quality by Malaysia Quality Assurance. 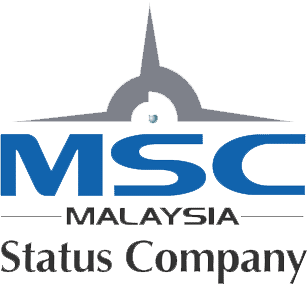 Our Company is a MSC Status Company, which is a recognition by the Government of Malaysia through the Multimedia Development Corporation (MDeC).